Favor is an Estonian metalworking company established 1990. 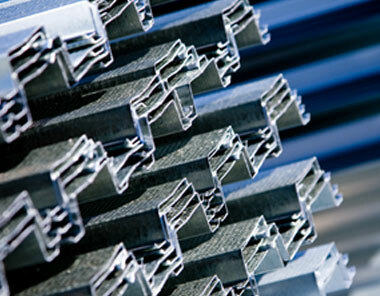 Today Favor is the largest enterprise in the region specialised on thin sheet metalworking. 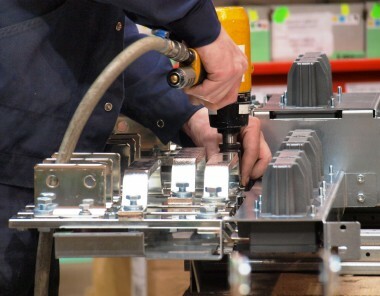 Metaform offers its customers a versatile value chain of services from product planning and sheet metal processing to serial production assembly and finishing. 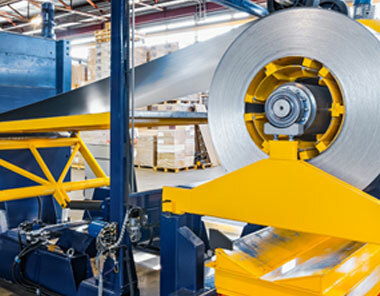 Profiline division manufactures and markets aluminium ceiling panels and steel profiles that offer builders a complete solution for lightweight framing systems for drywalls and ceilings. Favor CutCenter will be exhibiting at Alihankinta 2016 in Finland, Tampere 27-29.9.2016. Stand A406. 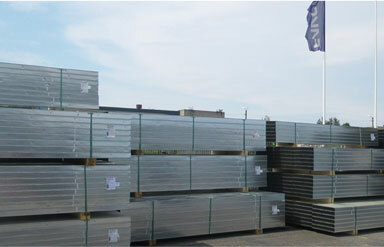 Profiline has a solution for high or load bearing walls: reinforced steel profiles FR and FSK. Material thichkness: 1.2 mm. Length according to customer request.